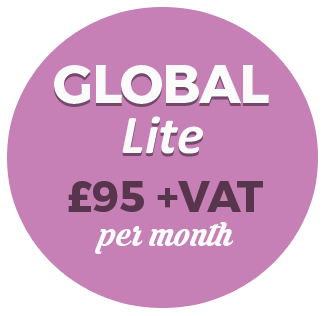 Select a Global package and sign up online. Cancel the services of your old accountant. 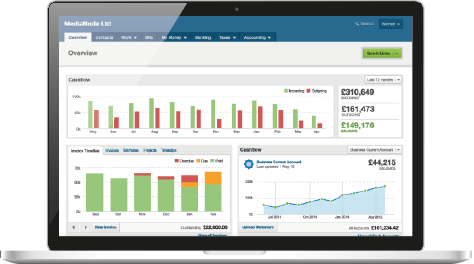 Our team will speak to Companies House & HMRC, and set up your account. 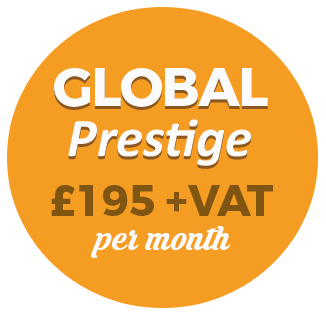 IR35 reviews/advice with our Global Prime, Global Prime+ and Global Prestige packages.